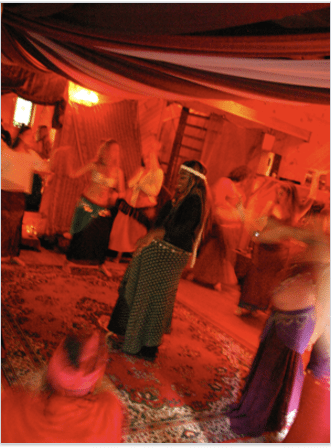 It’s time to reclaim your feminine birth rite of ancient women’s wisdom and sacred customs. Join women from more than 44 countries, including America, England, Australia, UK, The Netherlands, Switzerland, South Africa, Italy, India, Indonesia, Ireland, Israel, Estonia, Belgium, France, Canada, Belgium, United Arab Emirates, Sweden, Spain, Singapore, New Zealand, Germany, Mexico, Holland, Germany, Thailand, Portugal & Malaysia…& many more!!! 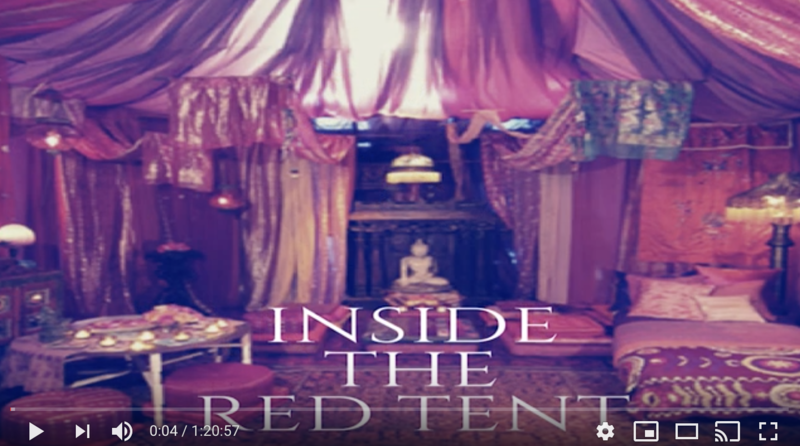 Watch this short video about the practice of the Red Tent! Scroll down to watch the FREE VIDEO TUTORIAL! This comprehensive online training course provides you with an easy to follow, tried & tested structure that really works. Includes instructional videos & manuals you can save & refer to again & again! 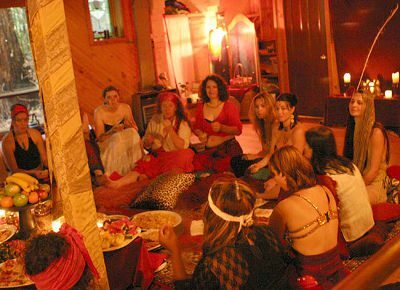 Whether you want to be a facilitator of women’s circles or just learn everything to empower your womanhood about ancient women’s wisdom and lunar lore from Facebook’s ‘The Moon Woman’ with half a million followers! ‘I attended this training last year and I can’t begin to tell you how much it has changed my life! In August, I started the Colorado Springs Red Tent (Colorado Springs, CO, USA) and our numbers have grown each month. I now have a volunteer committee of 4 women that are helping to support our expansion and growth. We have just started a Lending Library for the Sisters of our Circle and have future plans to run a second Tent due to the need for this in our community. In my experience, the women in our Circle are HUNGRY for this experience and sinking deep down into the roots of the Great Mother. We are growing exponentially in our power and Goddess energy together. It has been, and is, an amazing experience and honor to be called to this path. And I am excited for all of you as you expand and deepen into the juiciness this course has to offer. 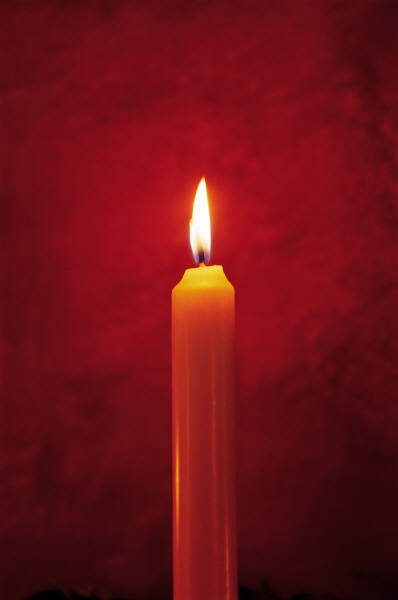 Blessings and love to you and I look forward to the new course offering! 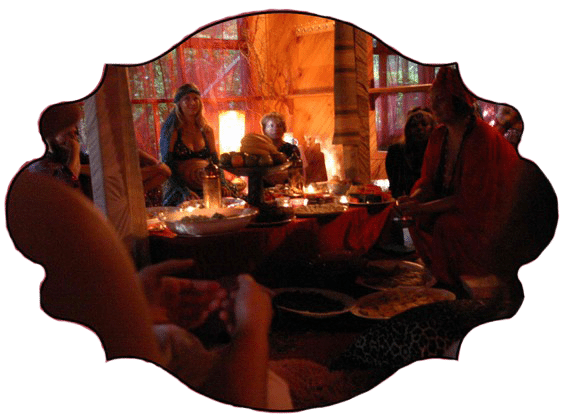 You will learn about every facet of facilitation & event planning… from esoteric & shamanic practices to all the practical logistics needed for your events to be remembered for years to come! 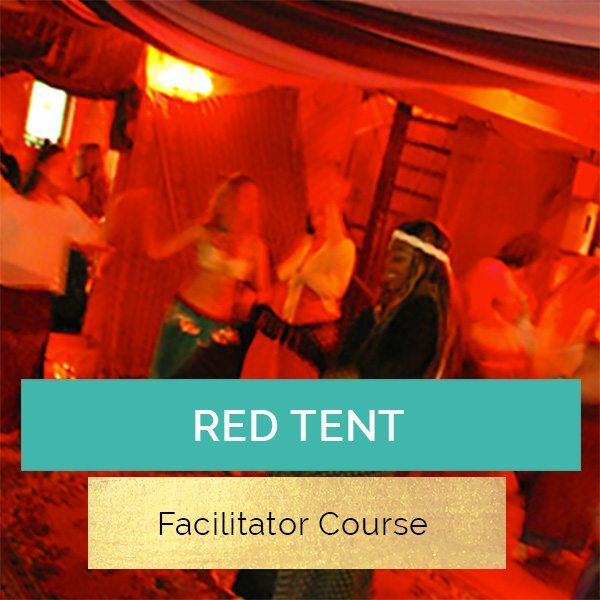 This course was the first to offer Red Tent facilitation training online in January 2013 & trained 73 women in 10 countries in the first intake. It has since seeded over a thousand Red Tent circles. No Deadlines Or Time Specific Webinars! Simply login when it suits you from the comfort of your own home! 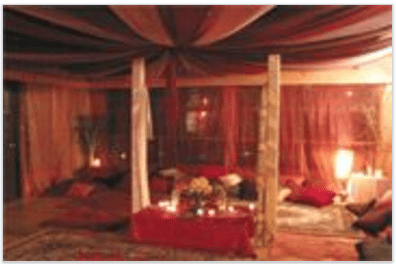 Now YOU can be part of this phenomenon to seed Red Tent circles all over the globe to re-awaken the true power of the feminine & create a legacy for our daughters where they are held by a circle of women through all their ups & downs. This course will provide you with EVERYTHING you need to run powerful, meaningful & successful women’s events, be they monthly Red Tent women’s circles, seasonal retreats or gatherings held specifically to empower teenage girls, new mums or wise women! Work at your own pace through each of the educational modules & you’ll access twenty years of knowledge from one of the pioneers of the global Red Tent movement. Need Some Quality ‘ME’ Time? Unlike traditional training courses this is a heart-centred journey to empower your feminine sense of self. Many women choose to work offline! Do the guided meditations in the bath! And only login to watch the videos & chat with the women in our online forum! 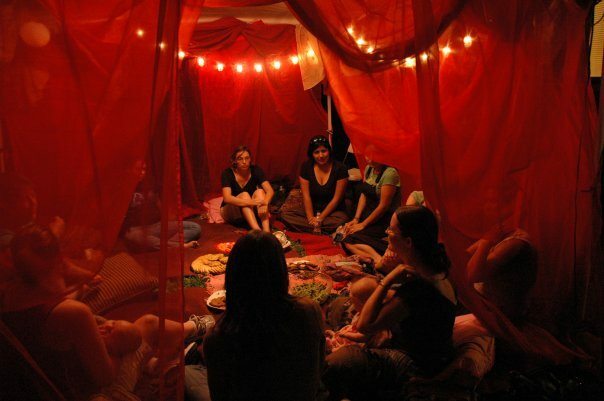 You receive lifetime membership to our private Red Tent sisterhood forum! ‘I am currently in Module six of the course, and I have to say the more I read through the material posted the more I am in AWE!!! The amount of material posted, the detailed instructions of each and every step on the journey you went through, your specific experiences pointed out; good and bad – and most of all your determination to make this course an easy approachable space for women to just be! 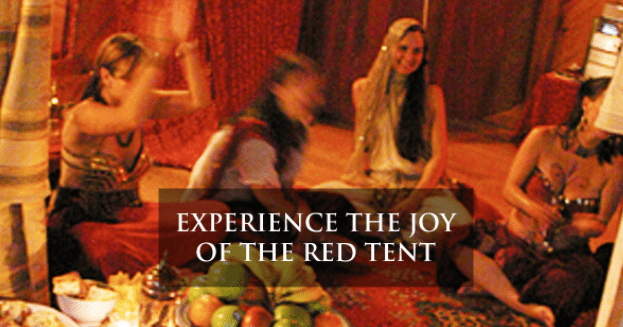 A FREE RED TENT VIDEO TUTORIAL! Please scroll down to read the Terms & Conditions prior to registering. Please Note: All currencies converted automatically at checkout. 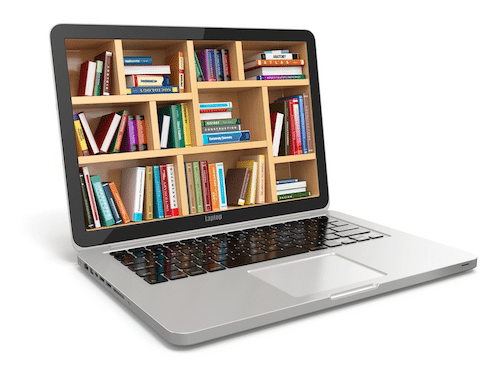 1.2 Course: An online course of study, programme, and forum. 1.3 Course duration: The duration of the Course, shall be depending on the pace of the student until they can comply the course manual. 1.5 Online Payment Process: The process of enrolling and paying for a course online through this website. 1.6 Terms and Conditions: The Terms and Conditions for Course enrolment and Fee payment for participants on this course. 2.1 After booking, you will receive an e­mail or letter from us acknowledging that we have received and accepted your booking. The contract between us will only be formed when you receive that acknowledgement. 2.2 In the case of courses that require applications rather than registrations, the payment of any sums intended to be in respect of Fees by or on behalf of the Participant does not in itself indicate the existence of a contract between the facilitator and the participant. In that case the contract shall only come into being when the facilitator has issued notification of acceptance of the participant upon a Course. 2.3 Payment of fees by a person or organisation other than the participant does not constitute a contract for the provision of a Course between such person or organisation and the facilitator. 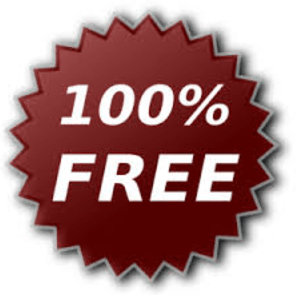 3.1 If you wish and you accept these Terms and Conditions, you (or a third party paying fees on your behalf) may pay the fees now, within this website, by following the Paypal link. If you choose not to pay now, the enrolment cannot be accepted online. Through applying for a Course applicants are deemed to have accepted the Terms and Conditions. 3.2 It is the participant’s responsibility to ensure that the facilitator’s fees in respect of the Course (as stated on the website and in other course publicity) and all other fees and expenses relating to the Course are paid by the deadline notified. The Facilitator reserves the right to refuse admission to any participant who has not paid all Fees in full or sign up for the monthly payment plan before the course starts. 3.3 Any information displayed during the Online Payment Process in respect of the amount of Fees due from the participant is the definitive Fee at the time of enrolment. 3.4 All payments must be made in United States Dollar. Any currency conversion costs or other charges incurred in making the payment or in processing a refund shall be borne by the participants or the third party making payment, and shall not be deductible from the Fees due to the Facilitator. 4.1 Any physical goods supplied as part of this course will be posted to the address supplied at time of purchase. It is the participants responsibility to ensure this up to date. In the event of incorrect address being supplied, all extra expenses will be passed on to the participant. 4.2 We advise all students to check with their local customs what import tax will be applied. This is not information we have access or authority to provide and is the responsibility of the student. 5.1.1 You have the right to cancel any contract for the provision of a place on a Course at any time within seven days, beginning on the day you have received the acknowledgement email or letter. In each case, you will receive a refund deducted to the materials delivered or en route and administration fees from the Course. 5.1.2 If the course begins within seven days of the day you received the acknowledgement email or letter, but has not taken place, or been completed at the date you cancel the contract, you will receive a proportionate refund of the price paid for the Course. 5.1.3 Once the course has taken place or been completed, you do not have a right to cancel even if this is with seven days of the date of the contract. 5.1.4 To cancel a contract please inform us in writing by email to the course administrator info@starofishtar.com. 5.2.1 If you cancel your place on a Course at any time after expiry of the seven ­day period you will not be entitled to a refund. 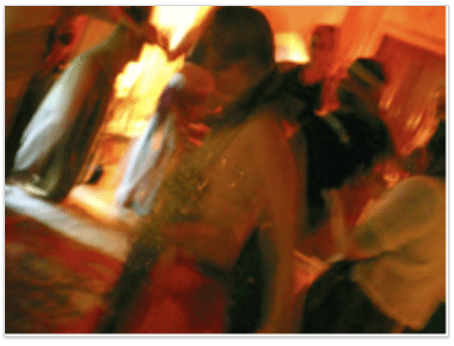 5.2.2 Course contract is non­transferable to other enrollee who want to take your place on the course. Any fund transfer is not subjected to be used by other participant or in replacement to another. 5.2.3 Our cancellation policy in returning dispatched items is not possible, as they cannot be resold due to their packaging / contents / appearance not being 100% guaranteed as untampered. 5.3.1 We will make all reasonable efforts to deliver the Course as outlined on the website. However we reserve the right to:­ ● make reasonable adjustment to the timetable or presenters specified for a Course; and ● make reasonable amendments to the content and syllabus of a Course when necessary. 5.3.2 We reserve the right to cancel any Course by giving you notice in writing at any time before the Course is due to start. We will refund all fees paid by you and will endeavour to offer a transfer to another Course as an alternative, subject to payment or refund of any difference in purchase price. 5.3.3 The facilitator’s maximum liability will be limited to a refund of received fees for the cancelled Course. The Facilitator will not accept liability for any costs or losses incurred by participants which are claimed to have arisen through Course cancellation, other than for those stated here. 6.1 In the interests of all Course participants, the organizers reserve the right to enforce the removal of any Participant from the Course whose behaviour or demeanour is, in their view, considered unacceptable. 7.1 All payment details which are entered through this payment gateway are encrypted when the participant, or third party making payment, enters them. The PayPal button and site is secure and uses 128­bit encryption to offer secure communications by encrypting all data to and from the site. 7.2 The Facilitator shall not be liable for any failure by the Student or third party making payment of Fees to properly protect data from being seen on their screen by other persons or otherwise obtained by such other persons, during the Online Payment process or in respect of any omission to provide accurate information in the Course of the Online Payment Process. 8.1 The Facilitator reserves the right to vary these Terms and Conditions from time to time and the current version will be that published on this website.